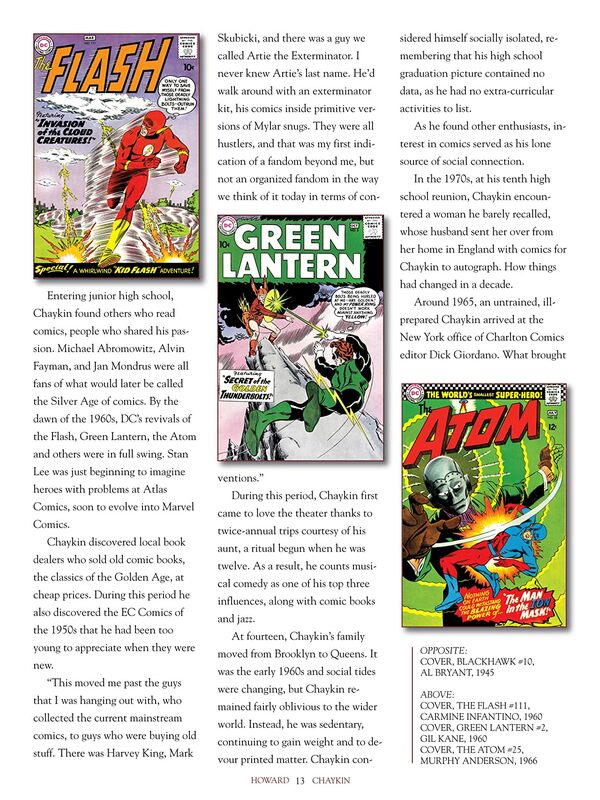 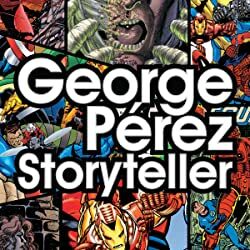 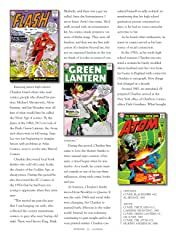 Legendary for what he has done on the page and infamous for what he has said off it, Howard Chaykin ranks among the superstars of modern comics. 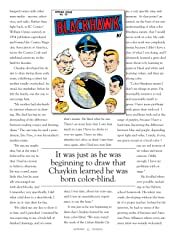 In The Art of HowardChaykin, go behind the scenes with the creator whose pioneering works include American Flagg! 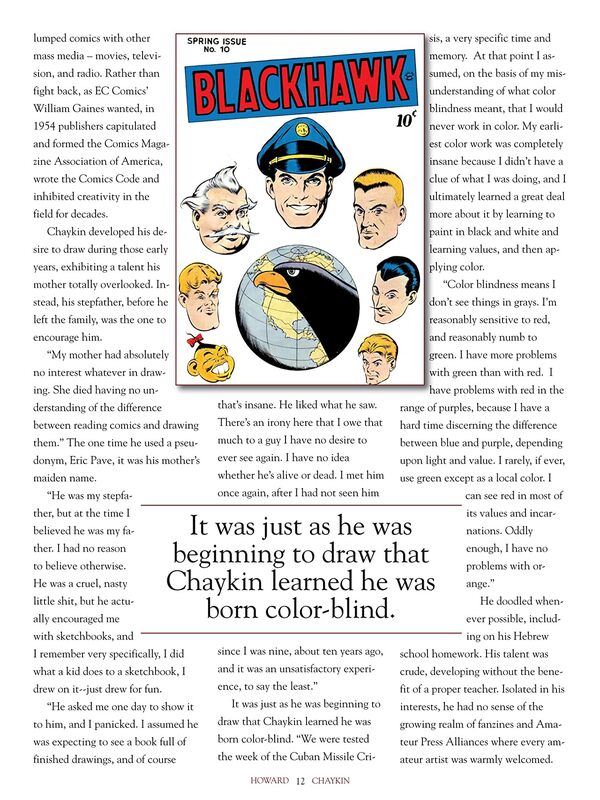 and Black Kiss, and experience the stories of his life as only he can tell them. 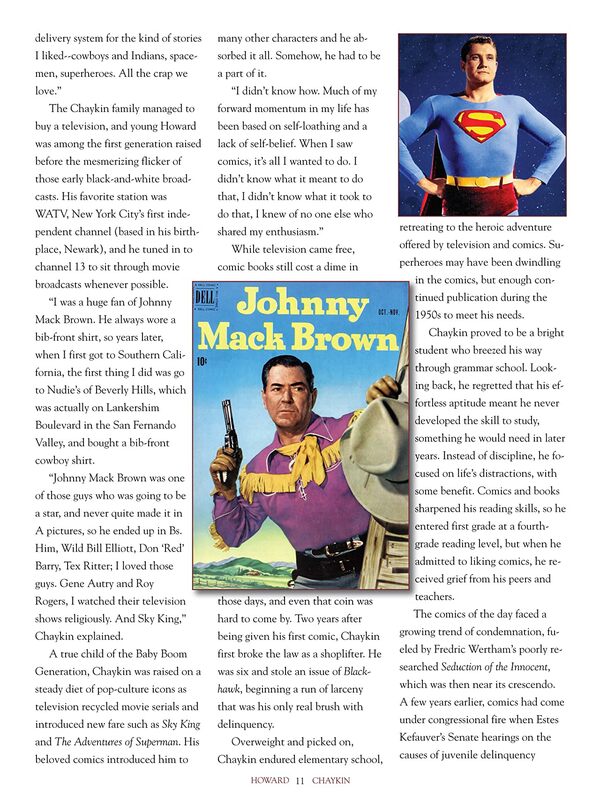 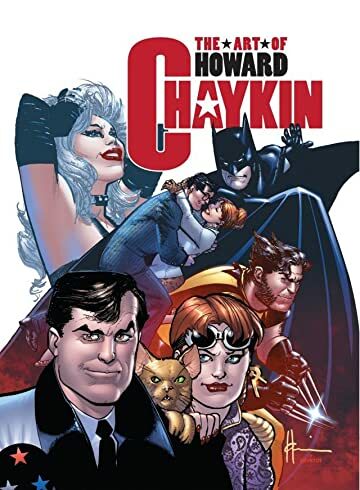 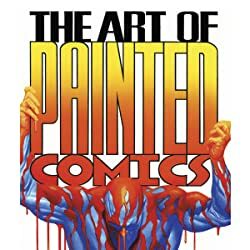 Filled with no-holds-barred perspective from his longtime friends and colleagues, and featuring an extensive selection of artwork from throughout his career, including many never-before-published pieces from Chaykin's own archives, The Art of Howard Chaykin takes readers on an in-depth journey from the 1970s to today with one of the medium's great storytellers.